Vic Clapham founded Comrades Marathon in 1921 – he felt that if infantrymen, drafted into the armed forces from sedentary jobs, could endure forced marches over great distances, trained athletes could cover the distance between the two cities without great difficulty…more here. Are you ready to attempt a 90 km Ultra Marathon, that is both physically and mentally challenging? Are you prepared to be at the start line, shoulder to shoulder with 18000+ other runners, across many countries, to understand what a truly humbling experience the world’s oldest-and-largest Ultra Marathon can provide? 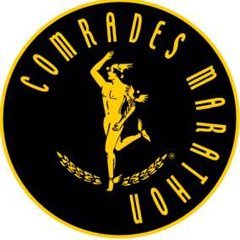 Are you dreaming about finishing the Comrades marathon, also termed as the Ultimate Human Race in South Africa? As it is rightly said this race will certainly humble you. Read the story of Coach Kay’s preparation for 2015 up run after a failed 2014 down run, and how he had completed both 2015 up and 2016 down races back to back. Over 18000+ runners across the world participate in this annual event and it is like a pilgrimage worth run by every single ultramarathoner. Comrades Marathon is termed as the “Ultimate Human Race” and some call it as “the Race of its life” – true to these words, the experience is best understood only by attempting the race. Whether one finishes the race or not, the experience is obtained through the journey starting from the day one, from registering for the event, going through the rigorous training routines, flying to South Africa, being at the Comrades Expo, at the start line of the race, running the highly demanding 90 kilometers with focus and courage, to finally reaching the finish line, exhausted and victorious, contented and proud. Coach Kay also has conceptualized the OOTYULTRA, a 60k mountain ultramarathon event organized in the mountains of The Nilgiris, Tamil Nadu in India, to support the runners training for the Comrades Marathon by end of May or June. The scenic mountain offers a challenging 1947 meters elevation gain and almost an equivalant down hill run, which acts as a perfect simulation run for the Comrades aspirants. 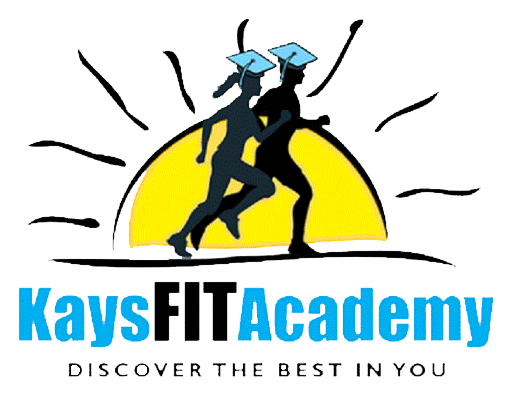 Coach Kay offers an exciting journey along with a tailor-made training program, all delivered to you on the Trainingpeaks platform, just to help you realize your dream of running the Comrades marathon with all the flavours of the Running Coaching. 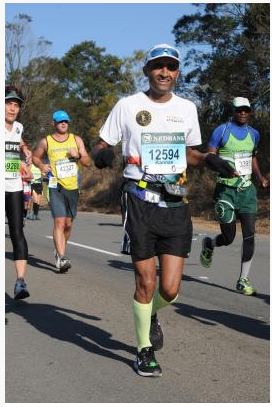 Also, read more about the Comrades marathon finishers who has undergone the personalized coaching offered by Coach Kay.